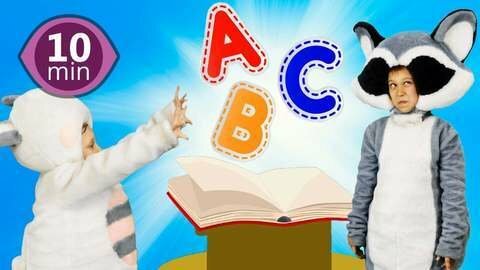 Video time is always fun, and so is this nonstop series of singing kids in animal costume adventures! The singing animals just cannot stop lying to the police, even when they are under investigation! Can you help them tell the truth about their candy eating habits and be nice to the cops? Visit SeeZisKids to find more cool content and life lessons for children!